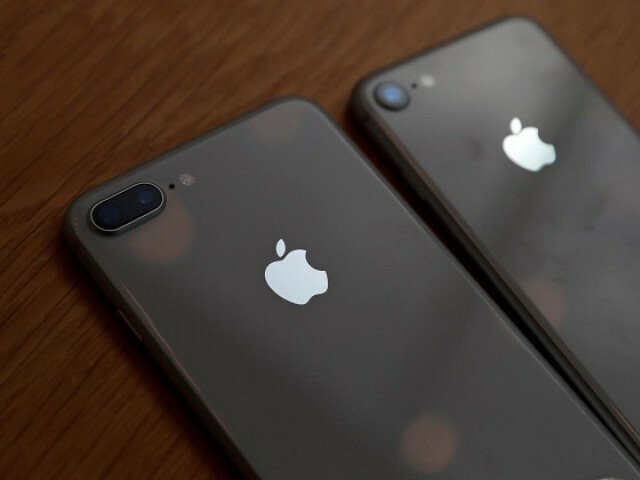 A fresh case of Apple’s new iPhone popping open due to a swollen battery has been reported in state media in China, the world’s biggest smartphone market where the US firm is seeking to revive faltering sales. Liu told ThePaper he bought the handset through online marketplace of JD.com. He said he did not charge the new device and returned it to the seller.